If you thought that Xiaomi only made smartphones, think again! Smart Air Purifiers Are Here! Unless you want to uproot and move, you don’t have much choice when it comes to the air you breath. With pollution levels on the rise, people are taking matters into their own hands and it’s never been easier. I’ve lived in many countries across Europe as well as spent over a year living in SE Asia, but it wasn’t until spending the burning season in Chiang Mai, that I started to add air quality to my list of health improvements. When pollution levels start to hit 300-400, the town took on an eerie ambiance thanks to poor visibility and a constant taste in your throat. Even after returning to the U.K., I was shocked to find that living in the centre of Manchester, I was still subjecting my lungs to over 100 PM2.5 levels on a regular basis. 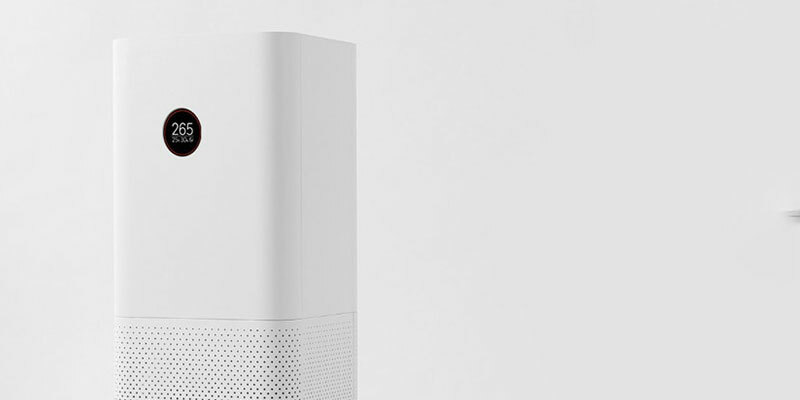 But I had a trick up my sleeve as I’d brought back the Xiaomi Mi Air Purifier 2S to filter out the harmful toxins and chemicals inside my flat. One of the biggest realisations that the Xiaomi Mi Purifier 2S provided was that dangerous pollutions levels don’t just come from outside. Cooking and spraying bathroom cleaners will cause the PM2.5 levels in your home to sky rocket! After frying some food in oil, the invisible particles in my kitchen have risen into the 400-600 range. That’s the same pollution as standing outside in some of China’s biggest cities. 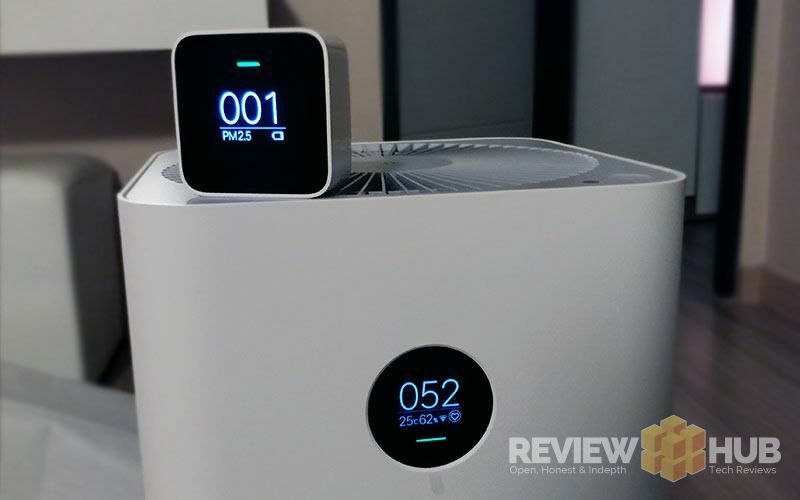 So What’s the difference between the Xiaomi Air Purifier 2S & the Air Purifier Pro? The Xiaomi Pro Air Purifier for Home and Original Xiaomi OLED Display Smart Air Purifier 2S. There’s not a lot of difference between these two with the purification area with the Pro being 60 square meters and the 2S purifying 21-37 square meters. Like we’ve come to expect from Xiaomi both purifiers are cheap and offer a purification area. 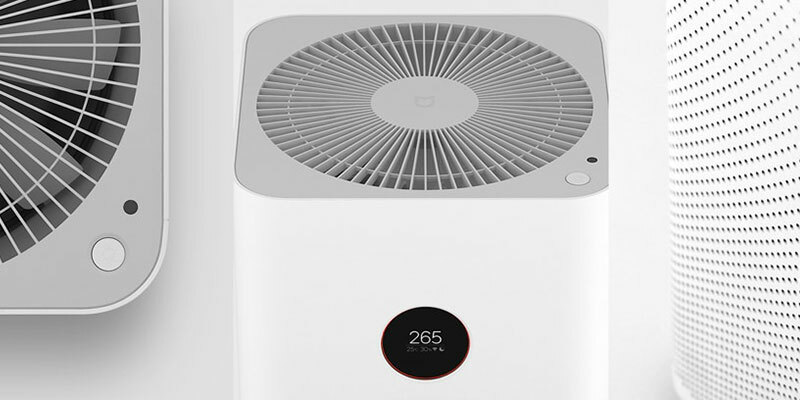 Comparing these two air purifiers with the Xiaomi Smart Mi Air Purifier, they offer newer technology and an ultra-clear OLED Digital Display. This ultra-clear digital display shows the real-time Particulate Matter 2.5 index, humidity, Wi-Fi link, working mode and temperature making it super easy to monitor home air quality. The Purifier Pro and Purifier 2S present an excellent method for purifying large and small rooms respectively. In terms of capacity, the Purifier Pro and Purifier 2S will work with areas of 500 and 310 cubic meters per hour. 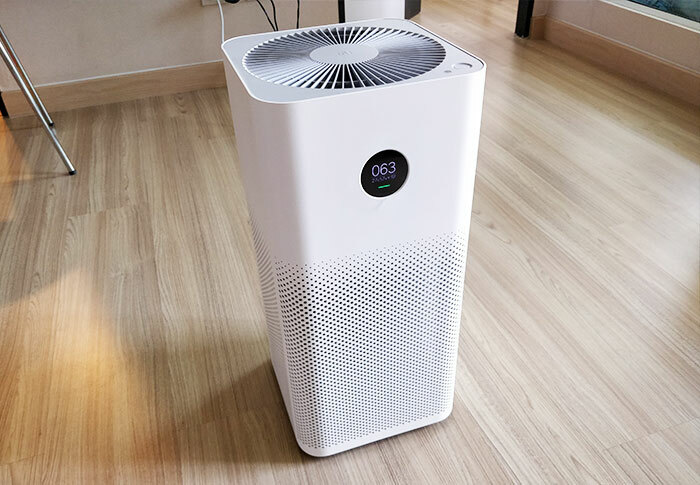 They both use Wi-Fi connectivity and will automatically adjust their fan speed and purification rate according to the quality of the air thanks to the temperature, humidity, and air quality sensors inside. The devices can easily be controlled by the Mi Home app on your smartphone as long as you’re within your home Wi-Fi network or connected the internet. Another benefit is that the air cleaners consume just 2 watts of power while in sleep mode and while in use are silent with noise levels below 31dB. The Purifier Pro measures 26 x 26 73.50 cm and weighs 9.7 kg while the Purifier 2S measures a little smaller at 24 x24 x52 cm and weigh only 4.5 Kg. Inside the box, you’ll find one air purifier, a power cable, one Xiaomi filter and an instruction manual. Purifier pro and Purifier 2S are also great at filtering small particular matter. These both have 3-layered filters, which will clean around 99.99 percent of PM 2.5 particles. The three layers include the primary filter, the EPA filter, and the activated carbon filter, which clean particles such as human hair and fibres. Although it’s not indicated with these air purifiers, the Xiaomi Purifier Pro and Purifier 2S can clean even PM 10 particles such as pollen and dust which is great for any hay-fever sufferers. For those who don’t know what PM 2.5 means, it simply means that it can clean particles as small as the smoke particles from a cigarette. Within few days of installing either the Purifier Pro or Purifier 2S, you will notice a reduction in dust, pollen and pollution in your home. What makes the Xiaomi Purifier Pro and Purifier 2S special is that they are both fitted with an integrated laser air quality detectors, which check real-time air quality instantly and with high accuracy. 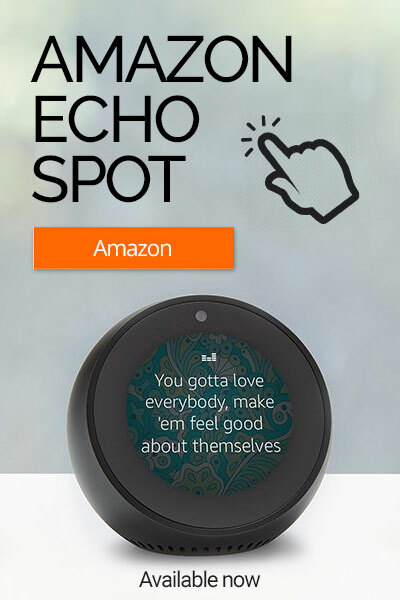 You can also check this through the OLED display which is an improvement over the older Xiaomi models where you have to head to the Mi Smart Home app. These laser sensors can accurately detect the presence of particles with a 0.3 micro-particle diameter. The OLED screen displays three horizontal lines with green, red and orange depending on the quality of the air. The air purifier then switches on automatically when the laser sensors detect air impurities above the permissible limit. I also own the Xiaomi Mi PM2.5 portable air quality detector, so while I don’t claim to be a scientist, I performed some tests. As you can see in the photo above, polluted air in being sucked in the Mi Air Purifier 2S and the filtered air coming out of the top has been purified. 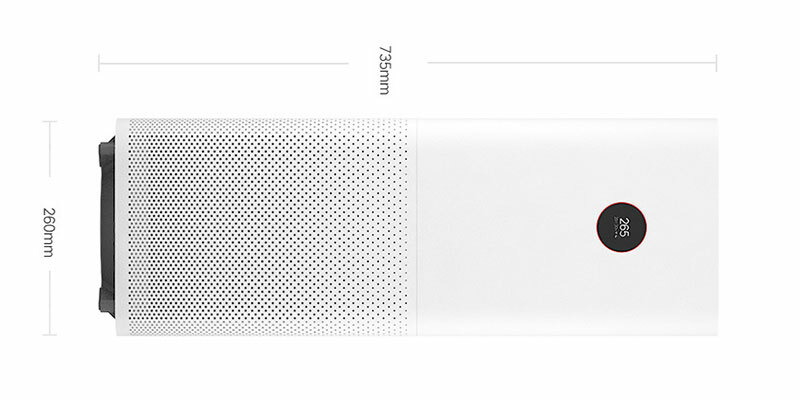 The front of the air purifier has three LED indicators for sleep, auto, and manual, which are controlled by the Mi Home app or with the button on the top of the device. Next to the switch is another LED indicator, which shows Wi-Fi connectivity. The rear panel has another button, which helps reset the purifier for it to pair with the Mi Home app. 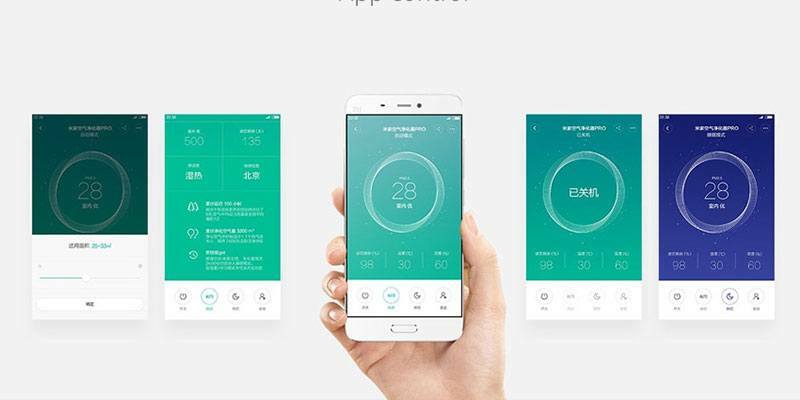 Installing Purifier Pro and Purifier 2S is a simple task, but it can be challenging for first time Xiaomi users. One is required to download the Mi Home app, then power up the air purifiers and wait for the app to then detect the air purifier. After the phone has connected to the device, all you are needed to do is to enter the Wi-Fi password. The Mi Home app is required in turning the purifier on and off as long as the main switch powers it. Through the app, you can also schedule on and off times as well as access the purifier when connected to other Wi-Fi networks or away from your own network. Purifier Pro and Purifier 2S are very power efficient devices consuming between 1.5 W to 31 W depending on the intensity of operation. This means that these purifiers consume less than one unit in a day assuming that it is running at 31W a day. When compared with room heaters and air conditioners, Purifier Pro and Purifier 2S won’t run your bills up and come with the added health benefits. The rear panel has two doors, with the larger one opening to the filter and the other one opening to the sensor. Although Purifier Pro and Purifier 2S come with filters already installed, you will be required to change the filters after their lifespan of around six months. However, this period is dependent on how dusty the environment is. To install a new filter, simply open the door, pull out the filter drum and push in the new filter. The good thing with these air purifiers is that you never have to worry about the filters as the Mi Home app will always show you the expected filter life. Air pollution is becoming a problem everywhere, not just in big cities. The effects of air pollution are hazardous, and thus there is a greater need for the use of air purifiers in our homes. 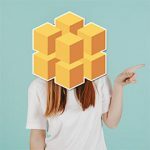 While the price-tag of the Xiaomi Air Purifier 2S ($289.99) and Xiaomi Pro Air Purifier ($299.99) may seem high, the health benefit outweighs the cost and Xiaomi products last years. Since these two products have similar characteristics, choosing between them is only dependent on budget, consumer preference and the size of the room. It’s also worth mentioning that both products are portable and can be moved from room to room. So if you suffer from allergies or pollution levels in your sleep, you can easily move it to the bedroom to sleep at night.